The simple question of ‘Why does my tooth hurt?’ can have a very complex answer. It can have multiple of complex answers as well. It all depends on what’s making the tooth hurt. The type of pain, the location of the pain and the amount of time the pain has existed are all factors in determining what is the cause. Sharp pain can be from anything from cavities to broken teeth to gums that are receding. Tooth decay or a loose filling have also been known to cause sharp pain. The cold can make the pain worse for a lot of these types of problems. Grinding of the teeth or bleaching can make the situation worse. A pain that is considered throbbing can be attributed to gums or the tooth itself. Infected gums is a very common cause of throbbing pain. If the cause of the pain is the tooth then the reason can be tooth decay, tooth fracture and/or abscessed tooth. An abscessed tooth is an infection between a tooth and gums. A filling that is damaged can also cause the pain. Some people experience pain specifically in the molar area of the mouth. Pain in the back jaw can be caused by tooth decay from improper tooth care. 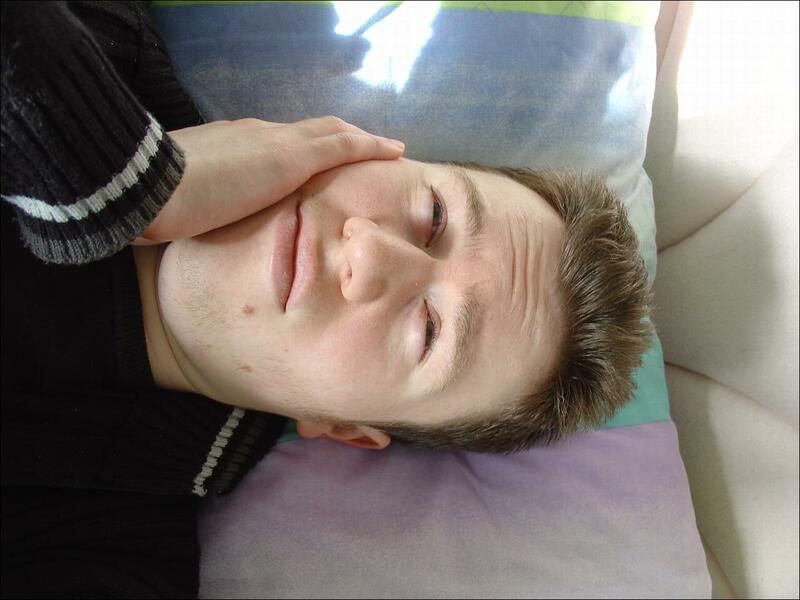 A major cause of pain in that area is from pressure of molars. More than one molar can develop in the same spot and cause friction with another molar. A pain that is often ignored is persistent pain. This can be pain that comes around every so often, but is ignored because is temporarily goes away and is not as severe. Anything from nerve damage to phantom tooth pain can cause teeth to have prolonged pain. Most, if not all, of these types of pain can be remedied by better daily dental care. Daily brushing and flossing are famously the biggest deterrents of dental problems. In addition, it is recommended to use mouthwash to help rinse out all the bacteria. Frequent visits to the dentist can prevent all of these problems by catching the cause of the pain before they develop into worse issues.